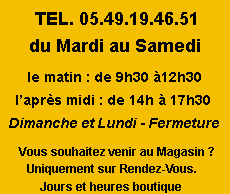 The SuperTrolley : Dimensions t (56*37). 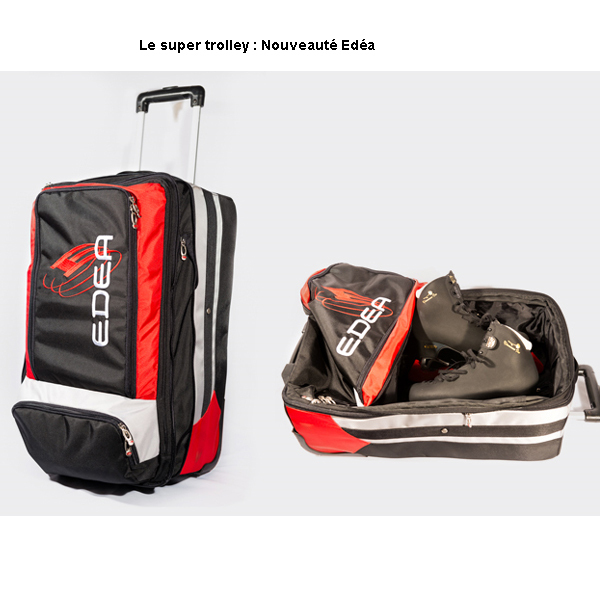 Colour: black/RED A new super trolley is now available. 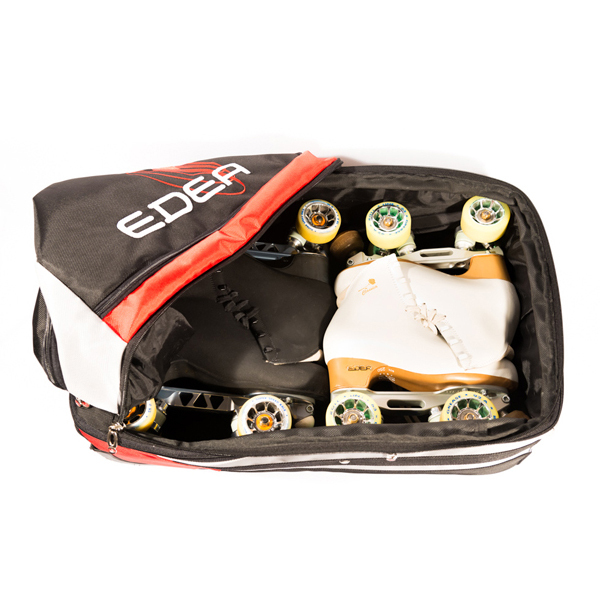 If you need to carry lots of stuff with your ice skates or two pairs of roller skates, this is the answer. Silent, easy to carry and can be your hand luggage when you fly.